You guys, the day is finally here! That's right, the anticipated Apple Event 2017 at Apple's new Steve Jobs Theater is underway, and the tech giant is rolling out the new iPhone X, iPhone 8 (we guess they're skipping 9) and more! We're roundin' up some of the funniest tweets about the event—check 'em out! Firstly, as a refresher, Apple recently switched up their App Store logo for the first time in years, as reported by The Next Web. Yup, no more pencil-ruler-paintbrush combo! But does it look like a bunch of popsicle sticks to you? Anticipation was high as the Apple Event 2017 got going, with Twitter users aplenty making their true feelings about the iPhone known. One user laments the iPhone's gradual loss of peripherals—who knows what's next to go? As noted by Vox, the special Apple Event started at 1 p.m EDT today. Some could hardly contain their suspense before the show got on the road. Enough of this! Let's get going on the announcements. As reported by the Verge, there's a new iPhone X and and iPhone 8. The X is being called the “future of the smartphone” and, um… it has no home button, as noted above. The presented order of the new iPhone 8 and iPhone X announcements at the Apple Event has some users in stitches. Immediate upgrade! But what's the difference between the 8 and the X? 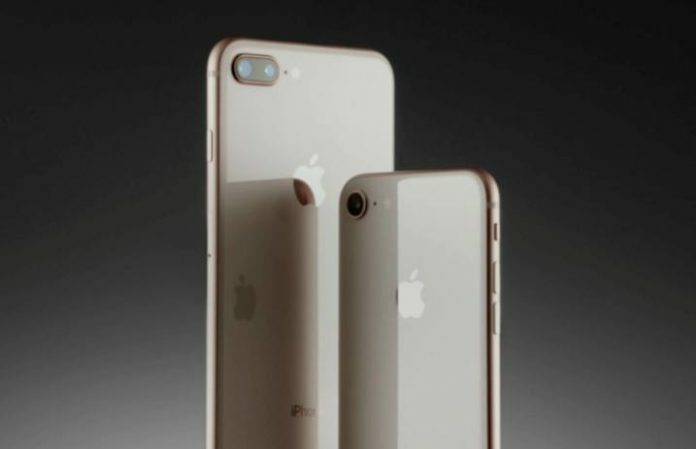 Viewer: What's the difference between iPhone 7 & iPhone 8? The iPhone X can unlock with facial recognition. More tweets and info coming!